Two things that represent contemporary life style `time and information` are harmoniously fused in the Timeless Watch. 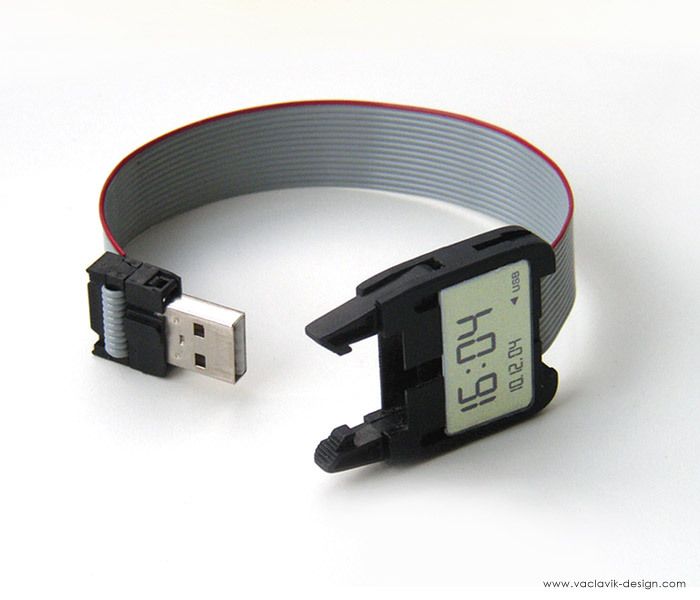 Comprising a digital watch, a 1GB flash memory and USB connector on flat ribbon cable that doubles as the watchstrap the Timeless Watch is both practical and functional. 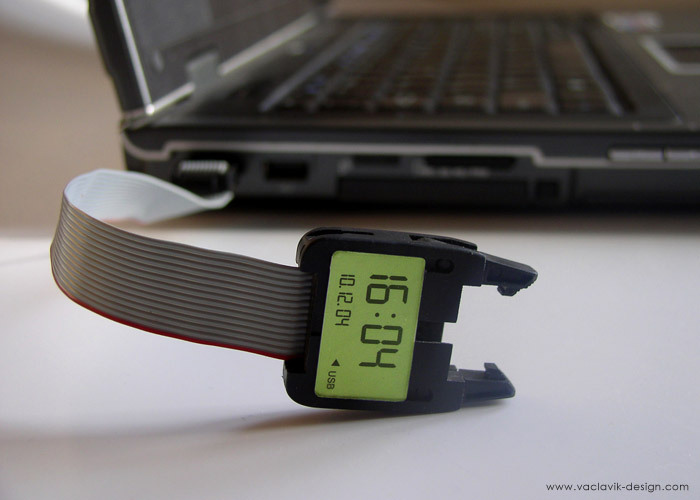 The large clear display shows time, date and available memory capacity in the flash memory. 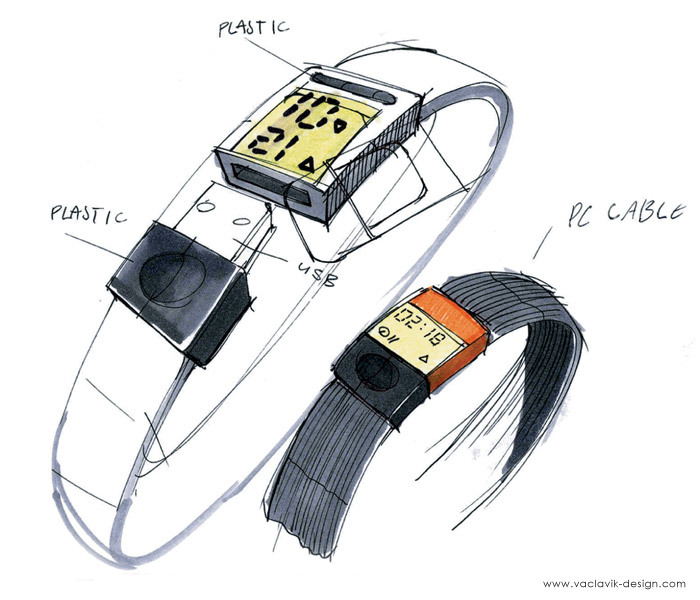 The watch sources its energy from a notebook or computer. Whereas the Timeline is a commentary on time, the Timeless Watch is a solution to a problem:`carrying your memory with you`.